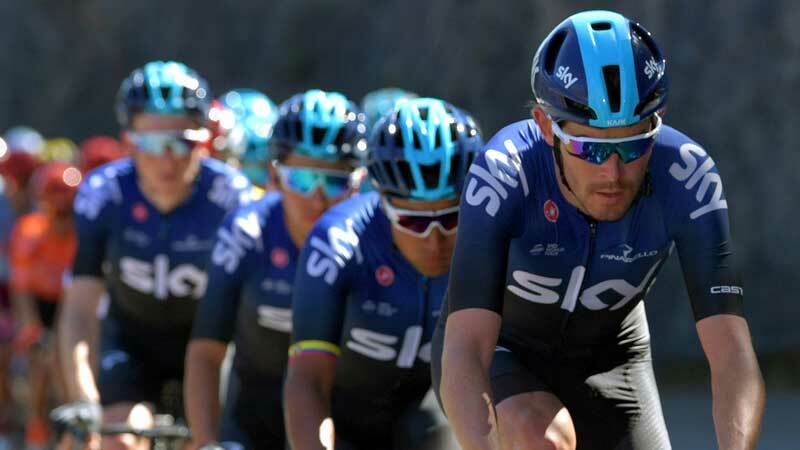 Team Sky’s takeover by chemical giant Ineos raises questions on financial fair play in cycling as the new outfit is expected to increase its monetary advantage over rival teams. 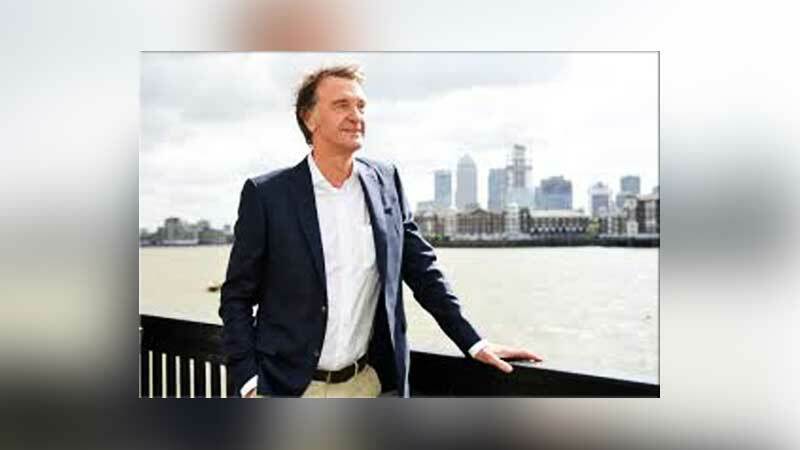 The British team’s budget of about 40 million euros (34.3 million pounds) is likely to be significantly increased when Britain’s richest man Jim Ratcliffe takes over in May, sources told Reuters. British broadcaster Sky said in December it would end its sponsorship of Dave Brailsford’s cycling team by the end of the 2019 season, throwing the hugely successful team’s future into doubt. Ratcliffe rode to the rescue of Team Sky when his chemicals multinational Ineos was confirmed as the new owner of the powerhouse cycle team on Tuesday. Team Sky won six of the last seven editions of the Tour de France with three different riders – Bradley Wiggins, Chris Froome and Geraint Thomas – and in 22-year-old Colombian Egan Bernal, the recent winner of Paris-Nice, they have the hottest prospect in stage races. Most of Sky’s biggest rivals operate on a budget of 15-20 million euros. Asked if cycling should enforce a budget cap to preserve fairness in the sport, Lappartient said: “That’s something that can be discussed. “But one of our objectives is to have an economy that is more solid.” The Frenchman said the UCI was in the process of creating a working group on the attractiveness of the sport. “The more uncertainty we have in our sport, the better for the interest of cycling. It boosts its attractiveness,” he said, adding the involvement of a new sponsor was ‘healthy’. Sky/Ineos rivals also welcomed a new sponsor in the sport with oil and gas giant Total rumoured to take over French team Direct Energie in 2020, according to local media reports. “If it’s true that Ineos and Total are making their entry in cycling then this is fantastic news for cycling. Hope that others will follow,” Patrick Lefevere, the manager of Belgian team Deceuninck-Quick Step, said on Tuesday.